Luxury Low Maintenance Living! 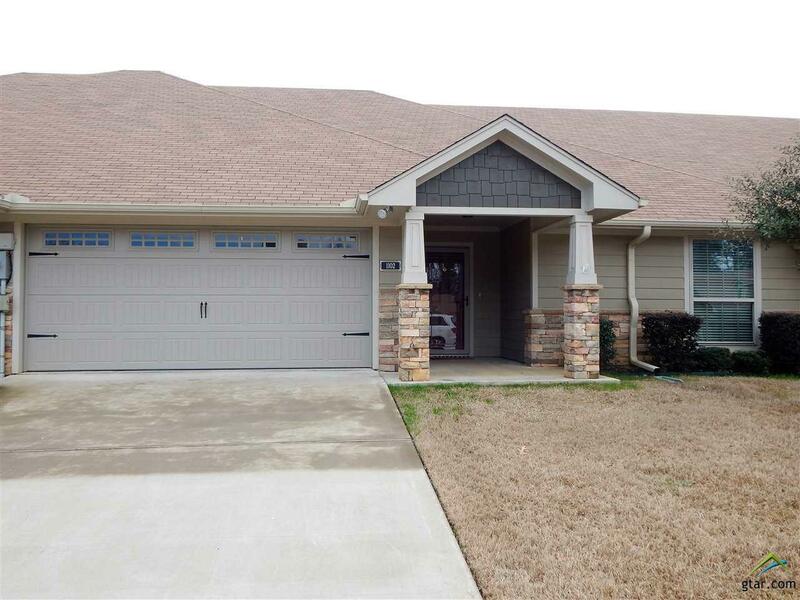 This 2 Bedroom, 2 Full Bath Home has the Perfect Floor plan! 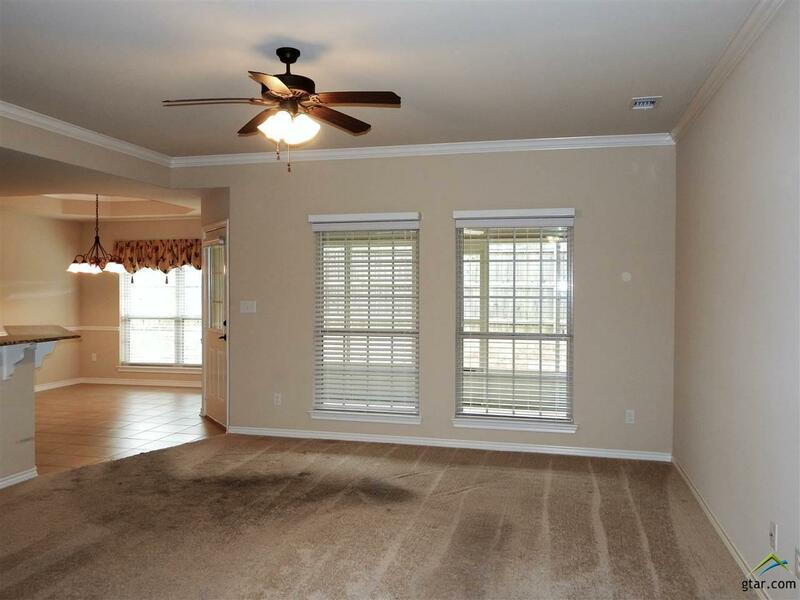 Spacious Family Room, Open to Breakfast Room and Nice Sized Kitchen! Great Cabinet Space and Granite Counter Tops! 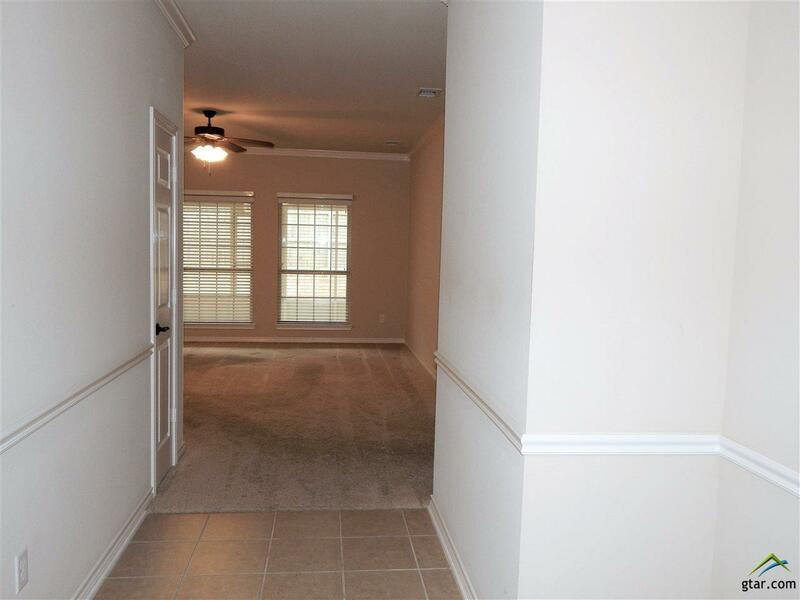 Extra-Large Master Suite with Master Bath Featuring Shower and Tub! Two Sinks! All Wheelchair Accessible. Enclosed Sunroom is Great for Enjoying a Peaceful Moment and Having the Extra Space for Entertaining! 2 Car Garage! 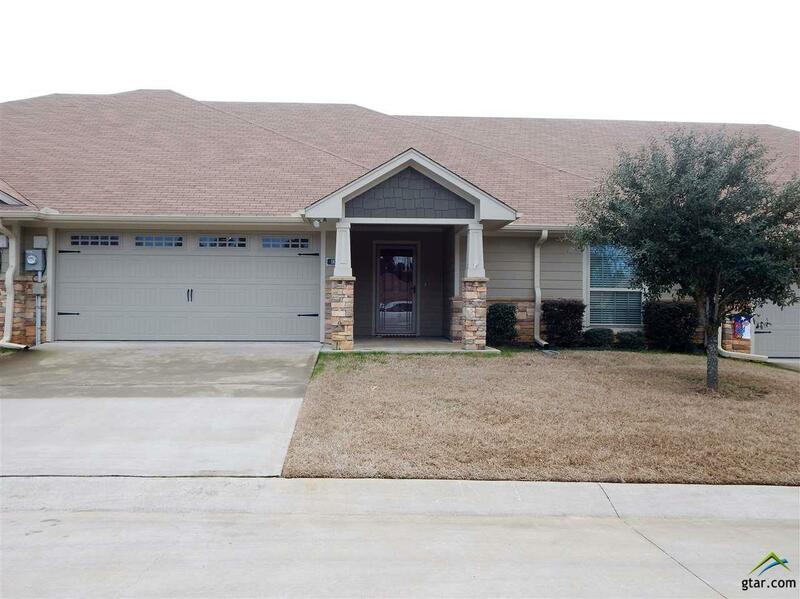 Wonderful Location Close to Hospitals, Shopping and Restaurants! Gated Community! Come See! Come Buy!